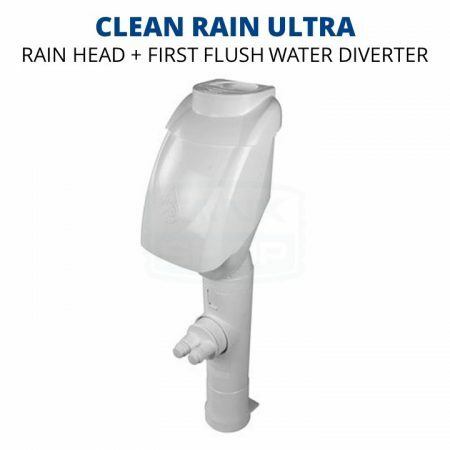 Rain Harvesting's Clean Rain Ultra (DDCR01) is an all-in-one rain head, first flush diverter and stormwater overflow in a highly compact and functional product. Rain Harvesting’s Clean Rain Ultra (DDCR01) is an all-in-one rain head, first flush diverter and stormwater overflow in a highly compact and functional product. 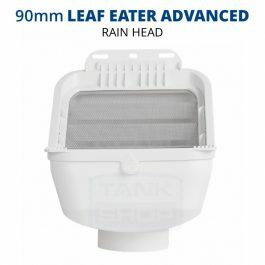 The advanced filtration technology (Hydro Activated Filtration™) allows the Clean Rain® to shed leaves while the ‘Smart Sense’ first flush diversion system automatically activates when water is detected and diverts the first flush of rainwater which contains contaminants from the roof to stormwater. 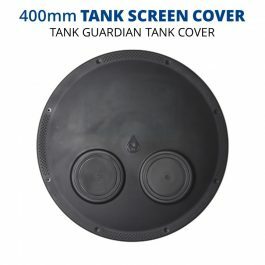 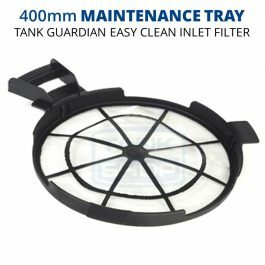 Clean Rain® allows the user to connect multiple outlet hoses to direct water to a pool, garden or storage tanks. 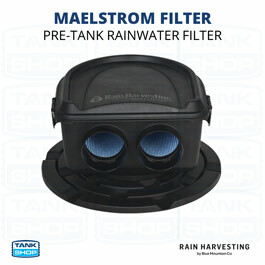 The Clean Rain® body also rotates 180° allowing it to easily adapt to different installation environments.